It is easy to criticize the tendency in the metal scene to simply recycle old ideas rather than push the genre forward. 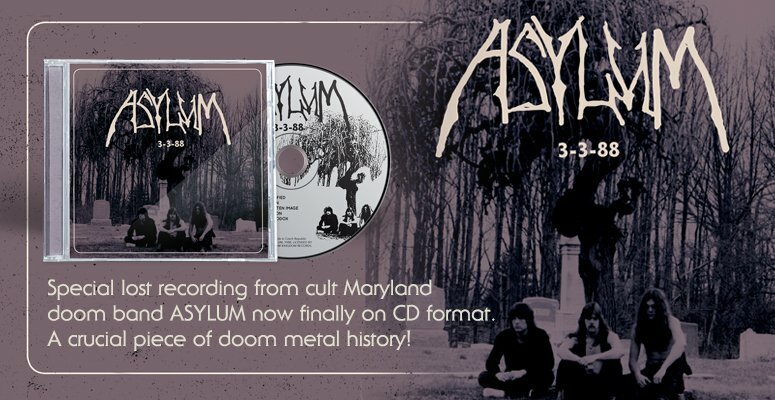 An examination of recent releases demonstrates the endless regurgitation that is taking place and how pitifully inadequate most bands are at recreating the sounds of years past. However, there are those rare moments when a new band captures not only the sound, but the entire spirit of a style that seemingly died long ago. Cauchemar has done exactly that with their debut mLP entitled "La Vierge Noire.? Cauchemar certainly have mastered the heavy metal infused classic doom sound that is the focus of their pursuit. The instruments are all recorded and played in a manner that genuinely calls to mind the canonical recordings of the 1970's and 1980's. Emulating that sound is the easy part though. It is an entirely different matter to be able tap into the essence of that style and cultivate as thoroughly authentic a sensibility as Cauchemar demonstrate here. The songs presented on "La Vierge Noire? 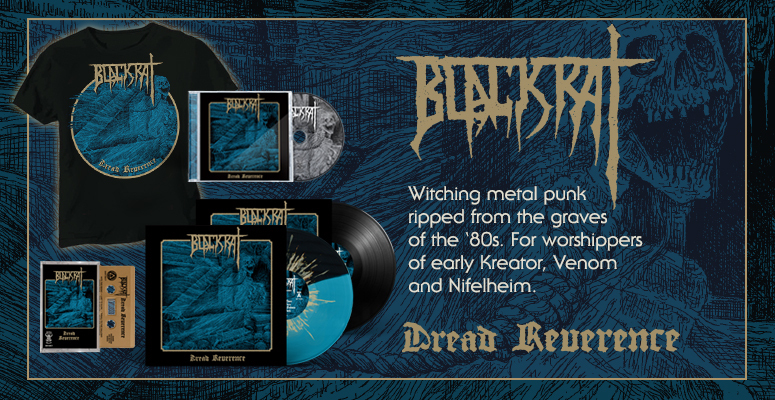 combine the heavy/speed metal of bands like Acid with the dark doom of Pagan Altar. The vocals, feminine and haunting and delivered in French, enhance the mysteriousness of the sound and provide a certain overall melancholy to the music. The result is unaffected, poignant, and vividly evocative music made with a strict devotion to classic sounds, but constructed and presented with a sensibility that is informed by the intervening developments throughout the years. There is no question that Cauchemar will continue to hone and develop their approach on later releases, but this debut will undoubtedly be remembered and recalled as among the best attempts within this subcategory of metal.